Lance Stroll believes Racing Point needed to be “more proactive” after he finished outside the points at the Chinese Grand Prix. Stroll qualified P16 for the race, thus extending his streak of consecutive Q1 eliminations to seven. A stronger race would follow, but after coming home P12, the Canadian driver said that he could have finished in the top 10 if the team had been “more proactive”. 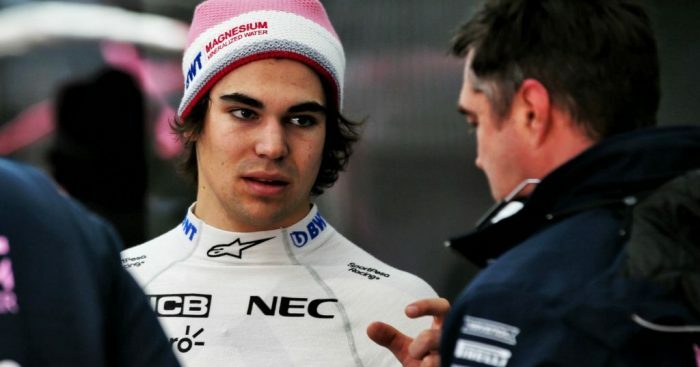 “Today could have been better,” Stroll told reporters in Shanghai. “We were in front of [Alex] Albon before the first stop and then he undercut us by one lap and finished in the points, so it’s a bit of a shame. “We could have been more proactive, because we didn’t have anyone immediately in front of us. I think it was Sergio [Perez] or [Kimi] Raikkonen ahead at the time, about five seconds up the road, so we weren’t really fighting anyone in front and we had Albon three seconds behind. “It was just a classic undercut. It’s disappointing, because once that happened we were in his dirty air and it was tough to overtake. We tried an extra stop at the end and got past [Kevin] Magnussen to finish P12, but it could have been more.